July-Aug 1992 SDJ Cover. 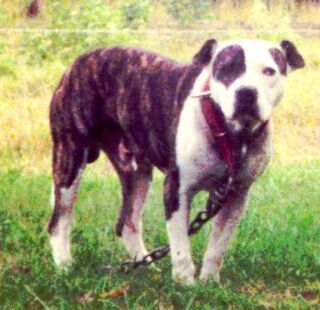 Voted BOS twice, once over the 1992 SDJ dog of the year GR CH Joey. Won his CH by beating the 4xW Kemmer's Gyro.